Employee benefits administration | Sailer Benefit Services Minnetonka MN - Sailer Benefit Services, Inc. Client relationships have always been a passion for Denise. The ability to answer questions and give clients confidence that their needs will be handled are like second nature for her. That’s why she jumped at the opportunity to grow her skillset and engage her organizational prowess at a thriving boutique firm like Sailer Benefit. Prior to joining our team, Denise spent 23 years in a very large corporate home office. While she enjoyed the camaraderie, she was ready to shift into a role where she could make a real, everyday difference for her clients. She’s a big believer in “having your back” – and she’s now able to put that into action on a regular basis for our clients. An Administrative Assistant at Sailer Benefit, Denise wears many hats. Her deep interpersonal communication skills, along with proactive problem solving and critical planning expertise, make her exceptional at simplifying benefits administration. She prides herself on resolving issues quickly and putting clients at ease. Outside of work, Denise is all about family. She enjoys spending time with her two adult children, Jay and Zak, as well as her younger daughter, Chelsey. She and her husband enjoy time at their family cabin, getting outdoors to bike, hike and snowmobile, and checking out vintage car shows. They also adore their three Polydactyl Cats – yes, you should definitely look that up on Google! 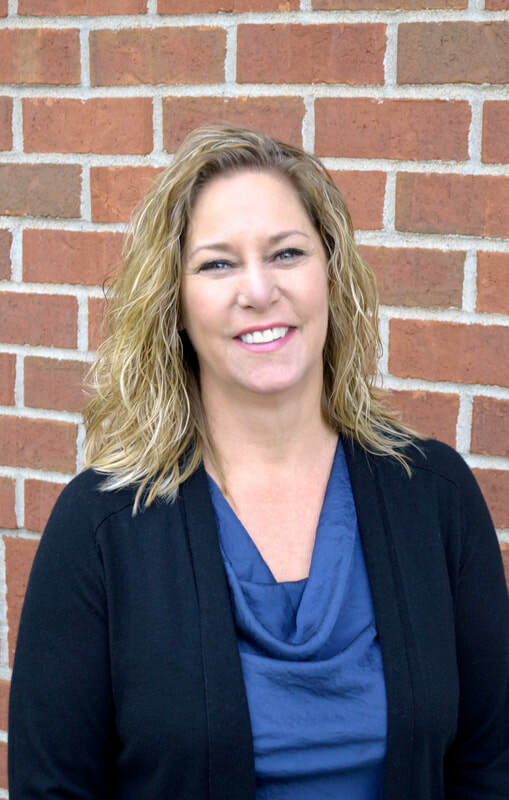 ​Aligning with our company outlook on giving back to the community, Denise is actively involved in the local area through organizations like the Second Harvest Food Shelf and Habitat for Humanity.